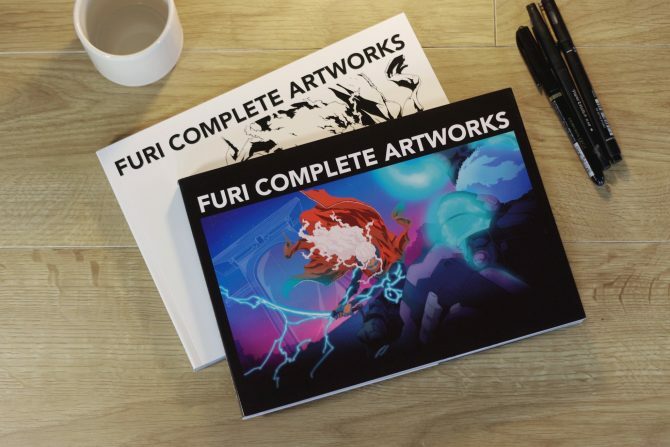 Furi released last month on the Nintendo Switch and the developers are continuing to celebrate that release with a new 144-page artbook. 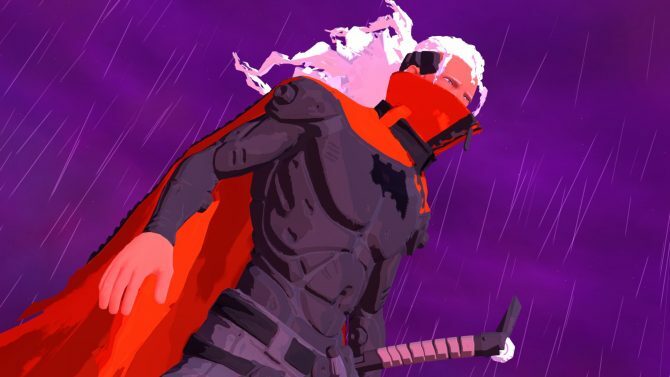 Furi's masterful world-building goes hand in hand with its fantastic combat to provide a triumphant experience for those that play it through. 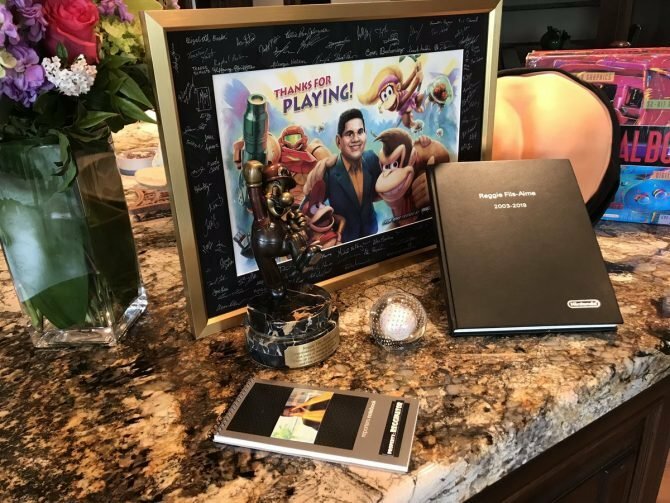 The Game Bakers have revealed that Furi will finally release on the Nintendo Switch next week on January 11. 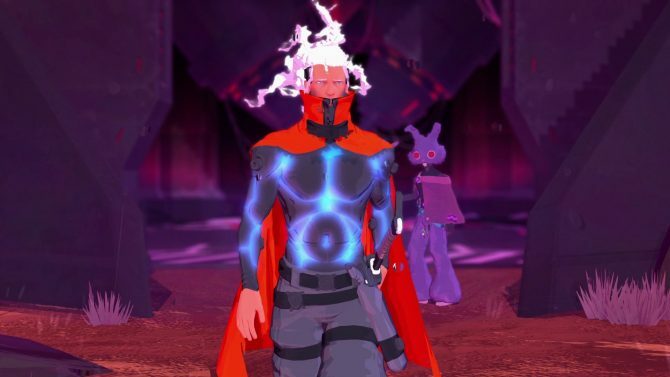 The Game Bakers reveal that twin-stick, fast-paced action title Furi will be launching for Nintendo Switch in the near future. 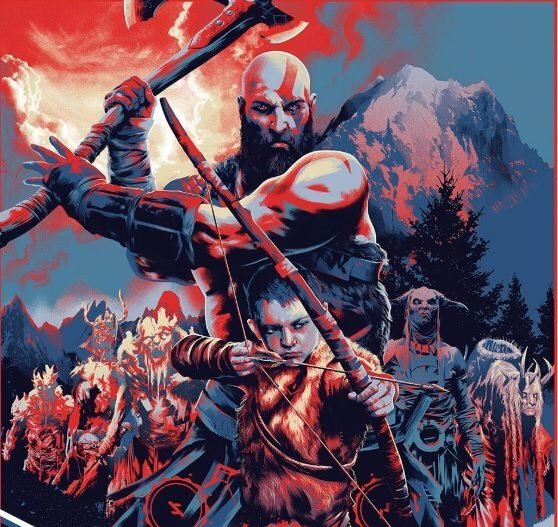 We chat with The Game Bakers' creative lead Emeric Thoa about Furi, this last year since its release, its reception, a possibility of a Nintendo Switch port, what's next for the French studio, and much more. 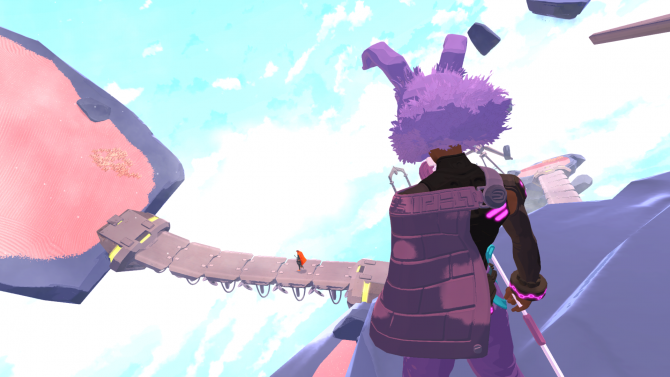 PS4, Xbox One, and PC game Furi was always planned to be a standalone game, and developer The Game Bakers intends to stick to that plan. Don't worry it's not just you, Furi's 3rd and 7th bosses tripped up a lot of people. 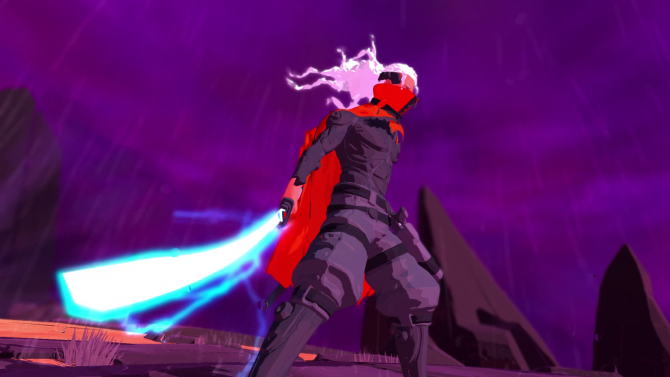 Across PS4, Xbox One, and PC, Furi has acquired more than three million players since its launch last year. 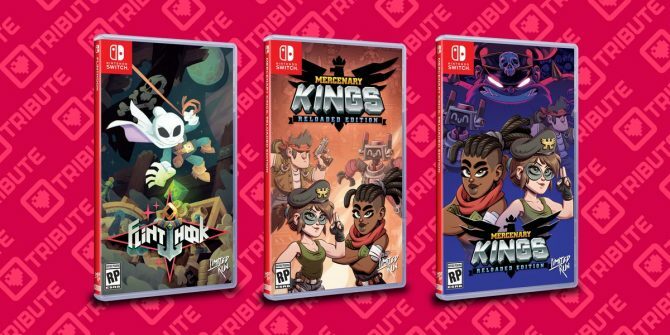 Montpellier-based developer The Game Bakers has expressed that it would love to bring its action, shoot 'em up Furi to Nintendo Switch. 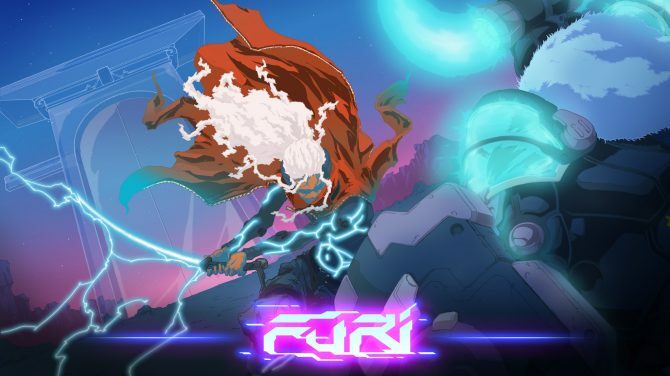 The Game Bakers announced beta to be released next week for PC versions of Furi allowing players to play Speedrun Mode at the highest difficulty, Furier. 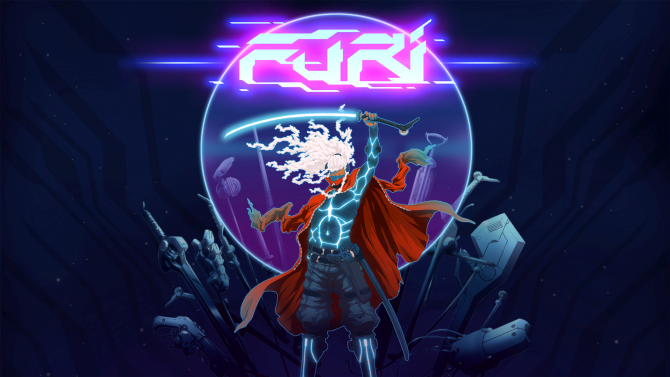 Today, France-based developer The Game Bakers announced that the Furi - Definitive Edition is now available on PS4. 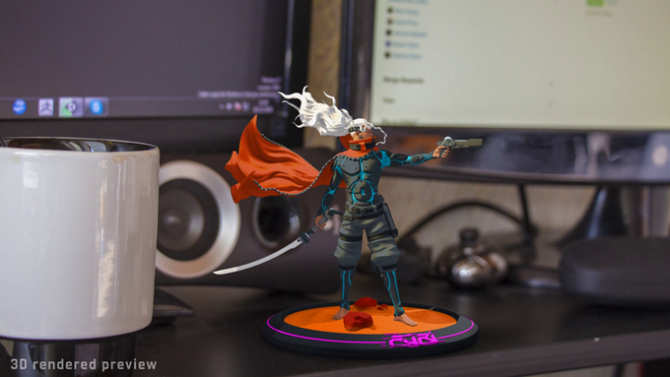 Today, France-based developer The Game Bakers announced a slab of physical-goodies related to Furi, its fast-paced sword fighting and dual-stick shooting game on PS4, Xbox One, and PC. Today, developer The Game Bakers announced that the previous Xbox One exclusive DLC for Furi, titled One More Fight, is making its way to PS4 and PC sometime in March. Today, developers The Game Bakers announced that its boss fighter Furi is prepared to launch on Xbox One on December 2nd. Furi, the boss-rush game that fuses samurai-style dueling and classic Japanese bullet-hell is coming to Xbox One, developer The Game Bakers has announced.